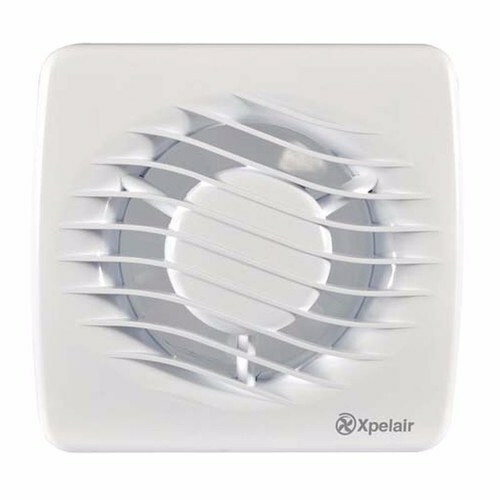 Part of Xpelairs latest range of domestic extractor fans, the DX100T from Xpelair is a 4 100mm extractor fan with a built in over-run timer to continue the extraction of moisture and odours after the unit is switched off, and is adjustable for a 2 - 20 minute run time, offering extra control over humidity and odours in bathrooms, shower rooms, cloakrooms, and toilets. the DX100T utilizes Xpelairs revolutionary Ghost air movement technology, making this the quietest intermittent fan range available on the market today. I need to fit this fan to a double glazed window - sealed glazing unit about 20mm thick. Standard mounting kit seems to be just for single glazing. Can you supply an appropriate mounting kit for this situation?